We've just come back from a MASSIVE 3 day conference - the Eastern European Mobile Monday Summit. Three days of augmented reality, hacking, QR codes, workshops, Android, and - of course - advertising. I was there talking about how developers in Romania can make money globally. There were some great talks - as well as mine - but I want to draw your attention to a couple of things I think you'll find interesting. 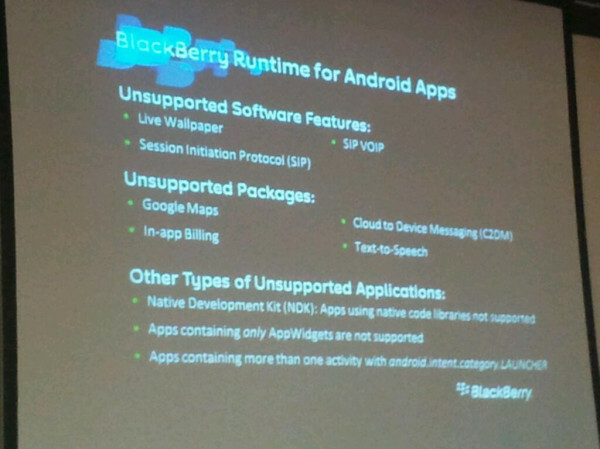 By now you've probably heard that BlackBerry hardware will be able to run Android apps. 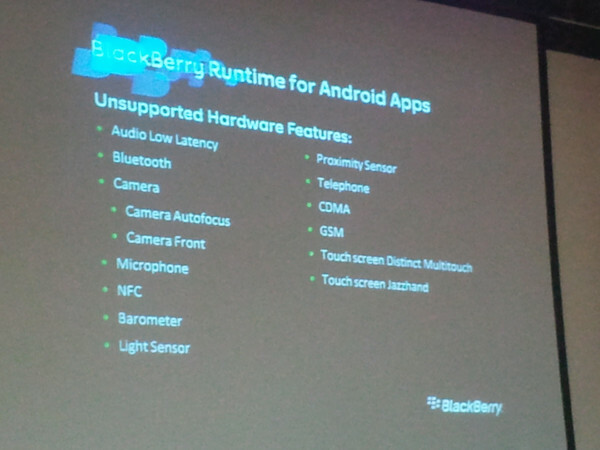 It's limited to QNX hardware (currently just the PlayBook). What you may not have known is that there's a limited number of APIs which won't be supported. We're working hard with the BlackBerry team to make sure that if your Android App uses the InMobi Android SDK, you'll be able to recompile your app for BlackBerry. We saw an awesome group of teenaged hackers who have built a Location Based Services game - OutClan. There are so many easy to use APIs, and a whole host of platforms to develop for. There's never been a better time to sit down and work on your "killer app". A big thanks to Dan Romescu and the entire team behind the conference. We really look forward to the next one.